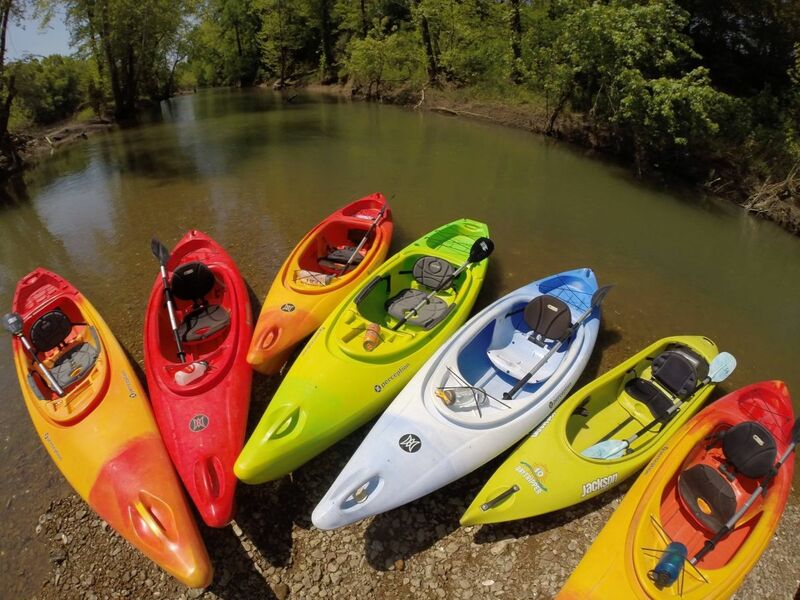 The Higher Pursuits Duck River Canoe Base is located just minutes from downtown Columbia, TN and features canoe and kayak trips on the beautiful and scenic Duck River that winds its way through Maury County, the Yanahli Wildlife Management Area and the Duck River State Natural Area. There are gorgeous gravel bars, rock bluffs and beautiful scenery throughout. Paddling routes are easygoing Class I with very few swift spots. Higher Pursuits offers two trip options on the Duck River: Cheeks Bend Route (paddle time = 3 to 5 hours) and Carpenter Bridge (paddle time = 5 to 7 Hours) Season: April - October Fisherman: We welcome fisherman and can accommodate an early drop off or pick up if you call a few days in advance. The Duck River features wonderful fishing for Small Mouth Bass, Large Mouth Bass, Blue Gill, and other Black Bass species. Current Tennessee fishing license required if you are fishing or assisting others with fishing. GROUPS: Higher Pursuits provides guided river trips to families, church groups, girl scout troops, and boy scout troops. 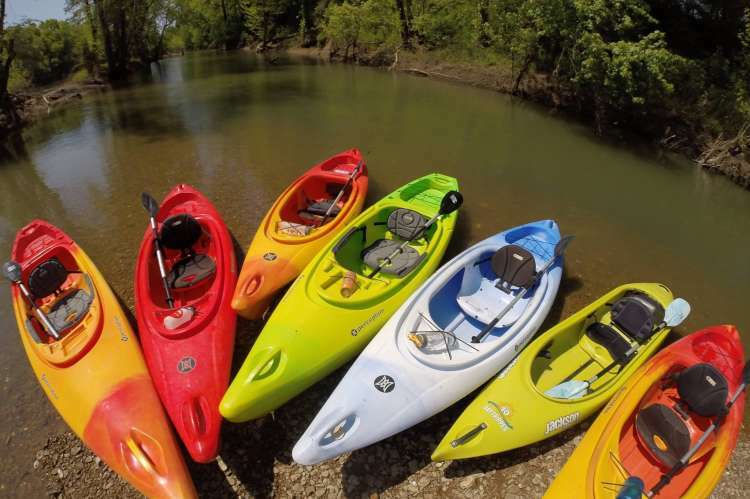 These guided trips can focus on improving paddling skills, the history of the river and/or the wildlife found in the Duck River. We also provide team-building and team-bonding programs for school groups, colleges, and small business throughout Middle Tennessee. Your group can meet at the canoe base for a morning of team-building activities or True Colors and then spend the afternoon on the river. During the winter months, we can also set up a program at your location since all our activities are portable.